Roy Choi’s Vegas restaurant is a mystery but that’s just fine as long as we get a taste. 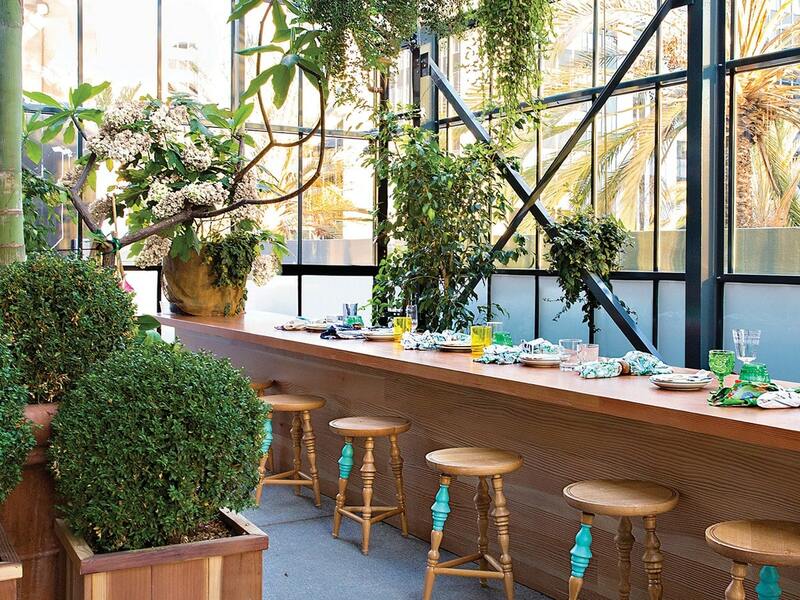 Pictured is Choi’s Commissary restaurant, located on the second floor of LINE LA, an honest-to-goodness greenhouse concept. Of all the culinary adventures we’re plotting in 2018, the trip to Roy Choi’s first Las Vegas restaurant is going to take precedence on our calendar. Keep that in mind before you plan something big, such as a family vacation or a wedding. Foodies know the 48-year-old Choi as the reigning king of Southern California’s gourmet food truck scene (you must try Kogi BBQ) and for his restaurants Pot, Sunny Spot and Chego. This fall, Las Vegans will get their first taste of Choi’s cooking when he debuts his eatery, inspired by the energy of Koreatown at Park MGM, the in-development destination resort currently known as the Monte Carlo. The restaurant hasn’t been given a name, and Choi has revealed little about the menu, other than being quoted saying that he wants people to “walk out smelling like barbecue.” That alone is enough to set our minds (and appetites) in motion. We’ll bring extra napkins.